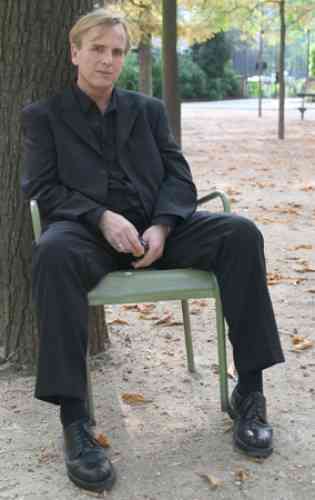 His book Mother of Sorrows, which took seventeen years to write, was published in 2005. I know this excerpt is long, but I can’t not include every word of it. Mother of Sorrows is about a boy’s childhood and an ode to his mother, and it’s narrated by the adult child with details of multicolored crinoline slips, yellow curtains, and coffee cakes made from Bisquick, brown sugar, and margarine. I loved it when I read it in 2011. I reread half of it as I looked through it to write this introduction. The back of the book calls it “interwoven stories,” but some have called it a novel. You’ll find ten stories/chapters with these visual titles: Crepe de Chine; My Mother’s Clothes: The School of Beauty and Shame; Dream House; The Diarist; Snapshots of the Visible Man; Some Threads Through the Medina; Fugitive Light, Old Photos; Eduardo’s Hair; My Brother in the Basement; and The Universe, Concealed. For the first time, I wanted to write something down, something true, even if I had no idea what words I’d one day use in doing so. 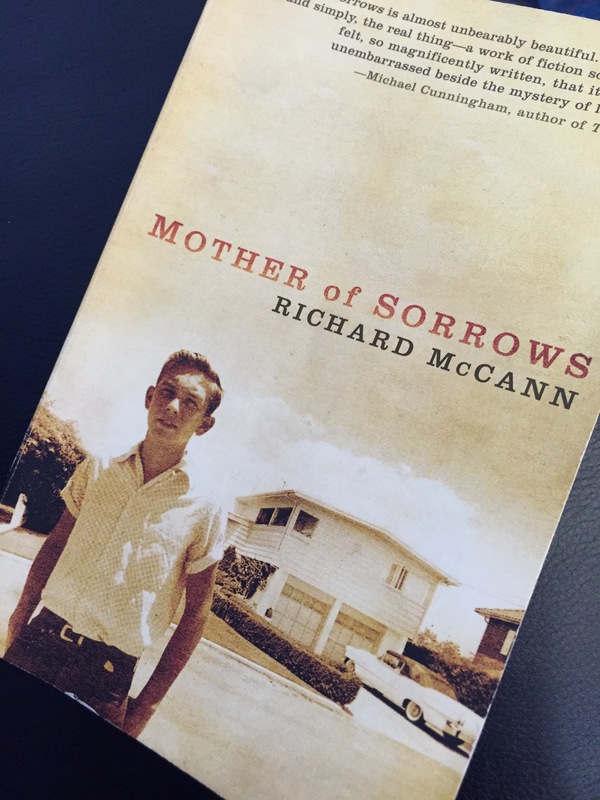 Mother of Sorrows won the 2005 John C. Zacharis First Book Award, was the 2006 ALA Stonewall Honor Book, and was a 2006 Pen/Robert Bingham Award Finalist. In 1994, Richard’s Ghost Letters, a collection of poems, was published, winning the 1994 Beatrice Hawley Award, the 1995 Capricorn Poetry Award, and it was a 1995 Lambda Literary Award Finalist. Richard is currently working on a memoir, The Resurrectionist, about his relationship to illness and mortality as a liver transplant recipient. And oh yeah, Richard used to live in Provincetown and will be teaching this summer at the Fine Arts Work Center, but his class, “Life Stories, Real and Imagined,” is already full. Come back on MAY 1st to read how RICHARD MCCANN spends his days.